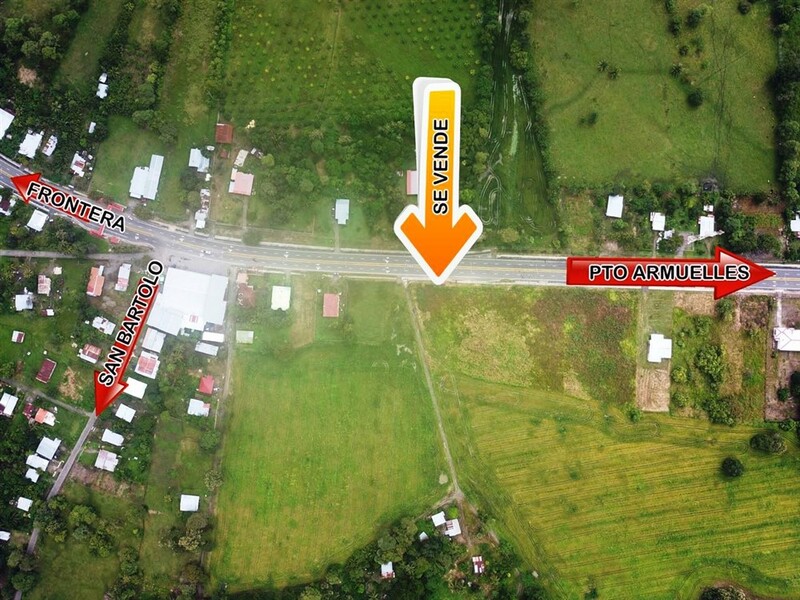 This commercial property is right on the main road on the four lane road to Puerto Armuelles. 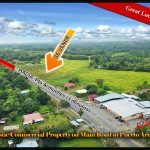 It is close to the entrance to the downtown of Puerto making it a prime commercial location. 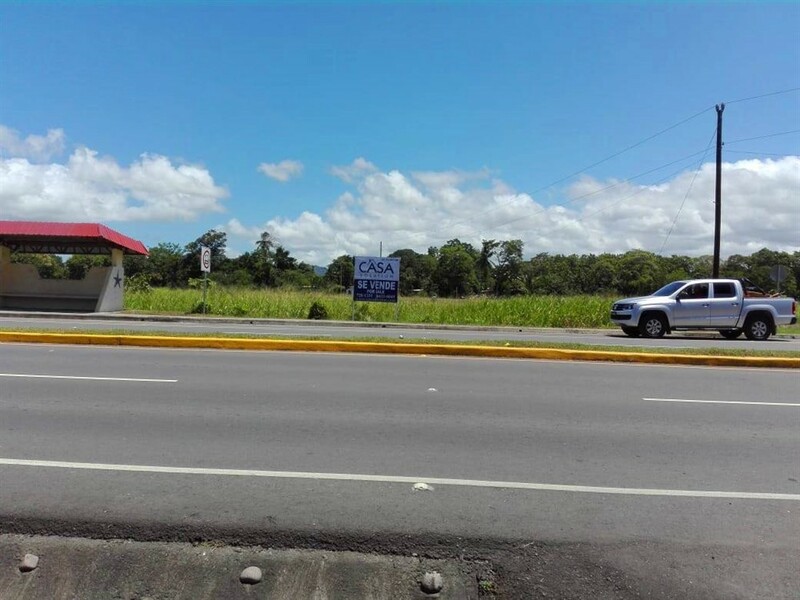 Everyone will pass this property in the area regularly. It is a corner lot providing lots of development and entrance exit options. 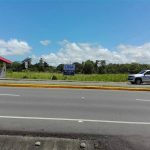 It is an ideal location for a commercial center, supermarket or other business location. 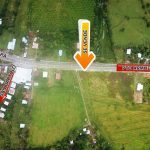 Recent road developments and improvements into this area are major bonuses. This is a great investment property considering what is currently happening in the area. This close to the ocean property is likely to benefit enormously from this incredible news – Think Bananas! 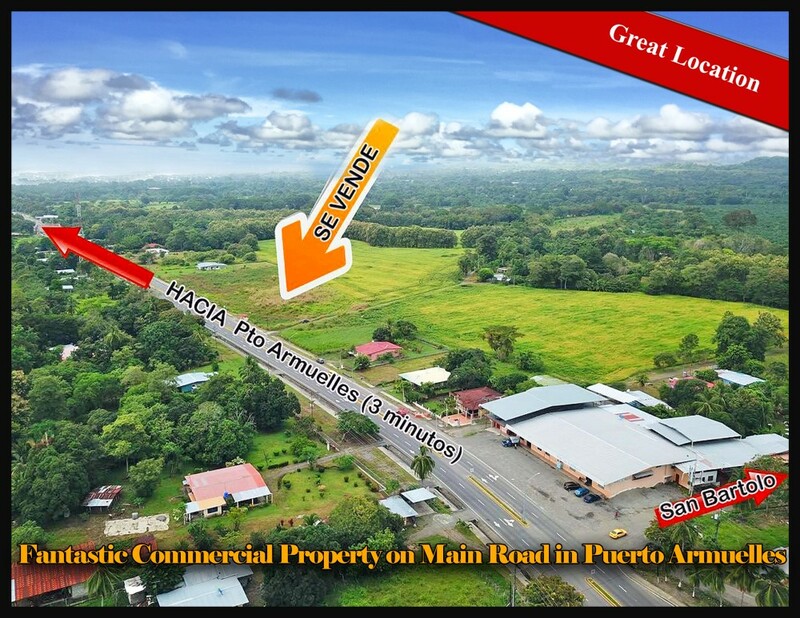 Please contact Casa Solution for more information or to visit this Fantastic Commercial Opportunity on Main Road in Puerto Armuelles, Panama.